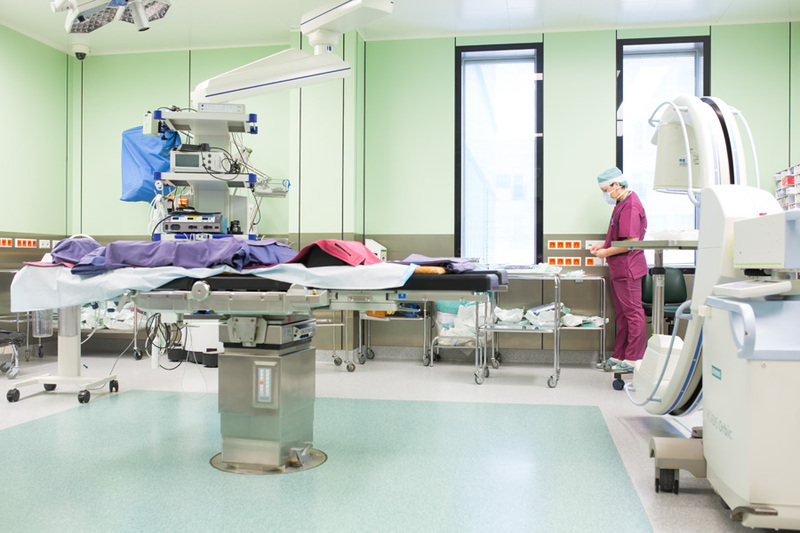 The neurosurgery centre at the medical centre is the largest in Estonia handling scheduled and emergency treatment for diseases needing neurosurgery. The neurosurgery centre has modern equipment for every type of treatment and diagnosis of neurosurgery patients, with computer tomography and magnetic tomography, neurophysiological monitoring during operations, and neurophysiological studies. 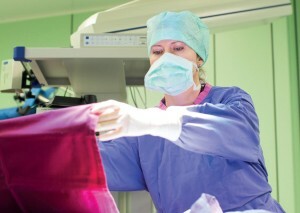 An intraoperative ultrasound examination is used for navigating during operations. Disorders of the central nervous system requiring surgery such as brain tumours, cerebrovascular disease, or traumatic head injury are treated here, as are degenerative diseases of the spine like herniation of the intervertebral discs causing neck and lumbar radicular pain, lumbar spinal stenosis, and peripheral nerve diseases and injuries. Since 2004, all the neurosurgeons working at the medical centre have taken training courses run by the European Association of Neurosurgical Societies. Working with specialists from other departments of the hospital, such as radiologists, critical care doctors, neurologists and oncologists, they are able to ensure maximum complex, high quality and rapid neurosurgical support. Treatment approaches for complicated cases are decided in consultation with specialists from the other departments at the weekly neurosurgical council. The main partners of the neurosurgery centre are Tartu University Hospital and Karolinska Hospital in Stockholm, while the partners for children’s neurosurgery are Tallinn Children’s Hospital and foreign partners in the Berlin Charité Hospital Pediatric Neurosurgery Unit and the Oulu University Hospital. 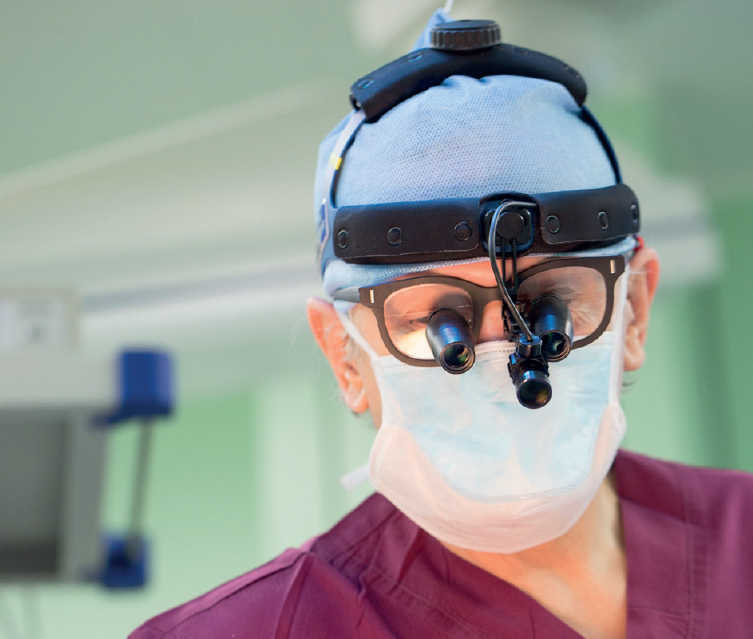 Neurosurgeons from the medical centre attend various training courses every year in Europe and elsewhere, and they also lecture in courses presenting the latest neurosurgery methods and positions in Estonia to their colleagues. * Prices are given as a guideline only. The actual price will depend on the choice of services and may vary between service providers.